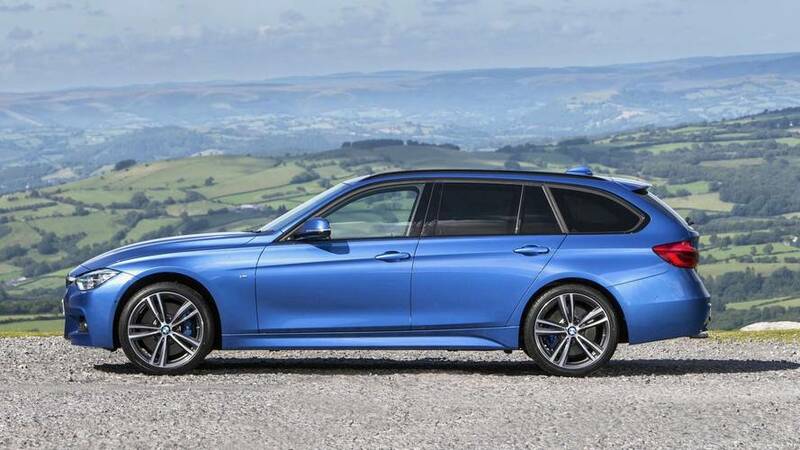 All the hallmarks of the BMW 3 Series saloon but with some added space and practicality, the BMW 3 Series Touring might not be the carry-all solution some of its estate cars offer, but it’s still a compelling buy. Did you know? The BMW 3 Series and its rivals might be touted as the practical choices, but a VW Golf Estate actually has more carrying capacity. The 3 Series is a mainstay in the UK, and the Touring only adds to its appeal. No, it’s not the most capacious estate car you can buy, but it adds a touch more practicality to the mix, and does so without detracting from the 3’s enormous driving appeal. Its style make the newer Audi A4 Avant look conservative, though its ubiquity and age is beginning to show among its rivals, particularly inside. The Mercedes-Benz C-Class and the Audi A4 run it closer on the road than ever, even if the BMW retains the top spot for keen drivers. 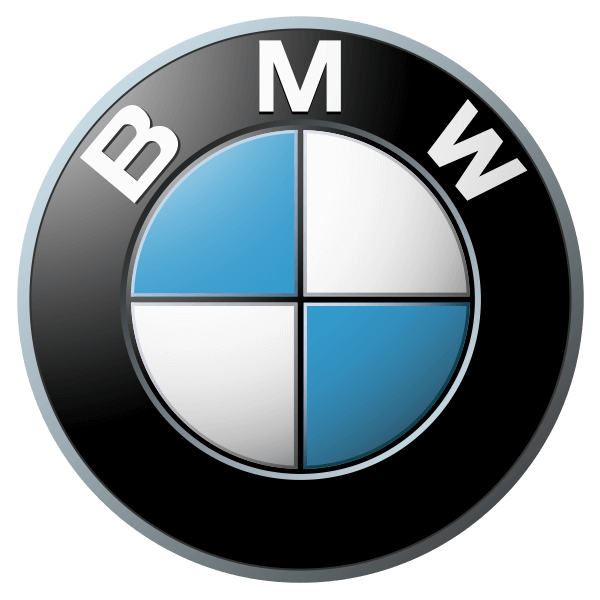 It’s efficient and should be relatively inexpensive to run, particularly if you forgo a little performance and pick the 320d ED models. Do that and you’ll have a sharp and enjoyable all-rounder, that’ll rarely need filling up and keep your tax bills to a minimum. Who needs a crossover? 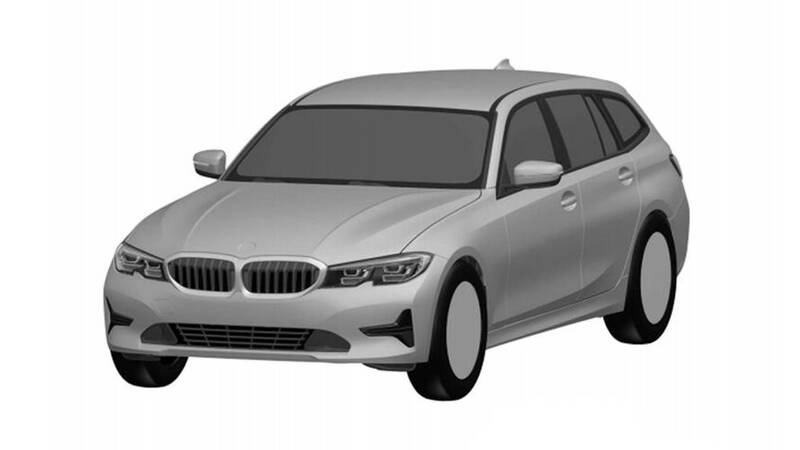 The 3 Series estate offers just as much utility.